Introducing the Beyerdynamic DT 990 Pro Headphones - German-engineered circumaural headphones made with quality and comfort in mind. The sound that comes through these headphones is crisp and clear with a bass that is subtle but distinct and ultra sensitive tonal depth that can perceive the smallest changes in acoustics. 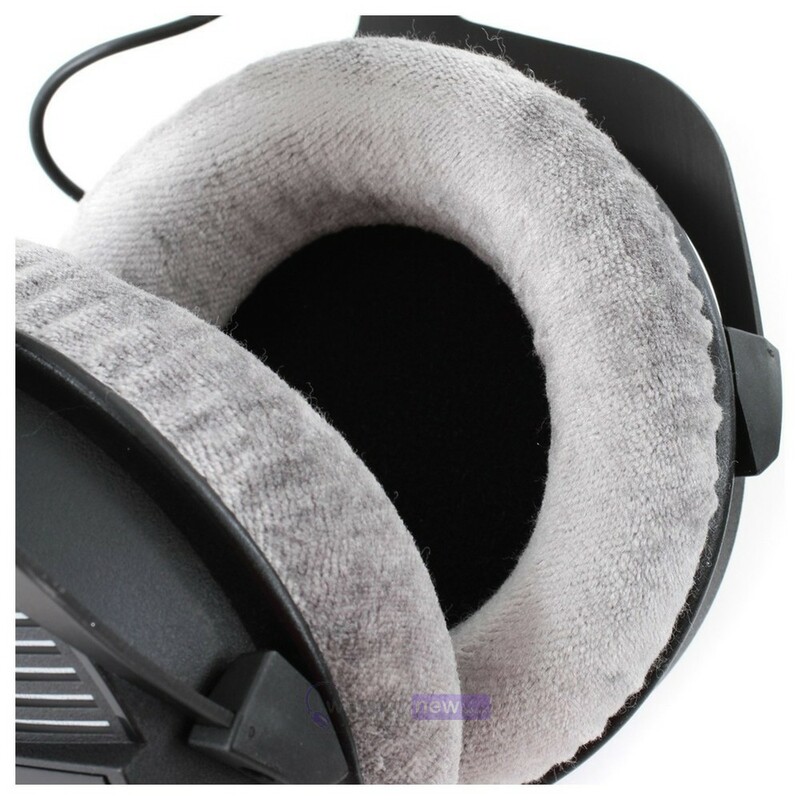 Not content with just making headphones that produce an excellent sound quality though, Beyerdynamic have made their DT 990 Pro Headphones with soft, velour-covered ear cups that comfortably encase your ears, and a spring steel headband for comfort and security. 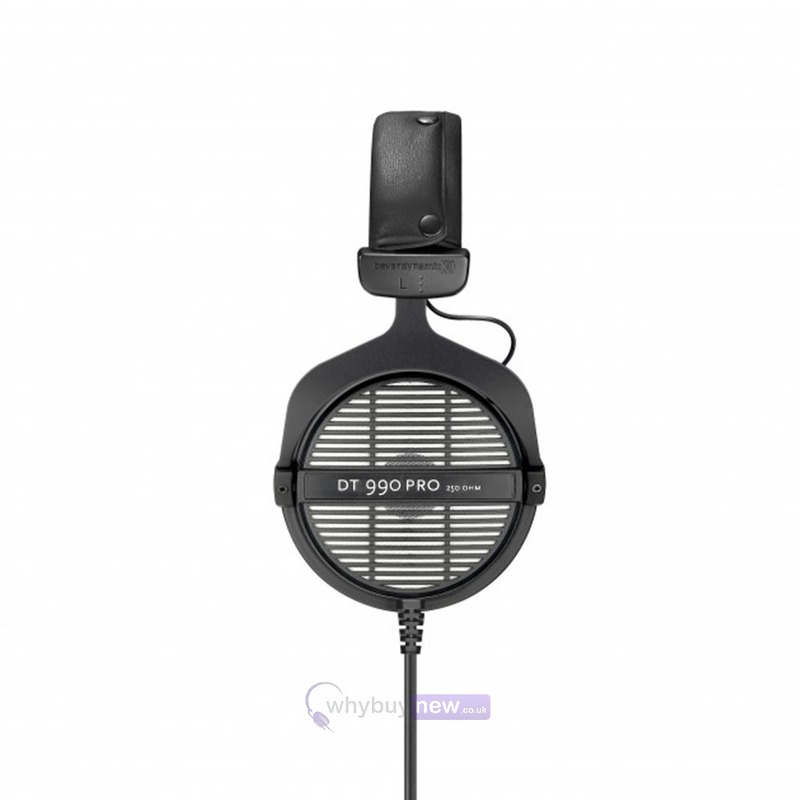 The DT 990 PRO headphones is the ranges open-back model offering impressive spaciousness. 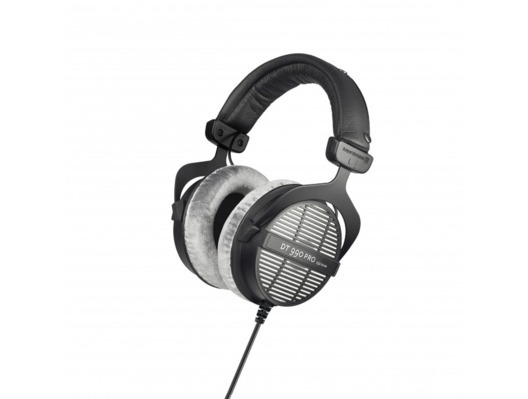 These open-back studio headphones are a reliable tool for any sound enthusiast. The wide stereo image and three-dimensional sound reproduction make the Beyerdynamic DT 990 PRO headphones a loyal companion for producers. Outstanding tonal depth ensures that even small changes in the positioning of the acoustic source can be perceived while mixing. 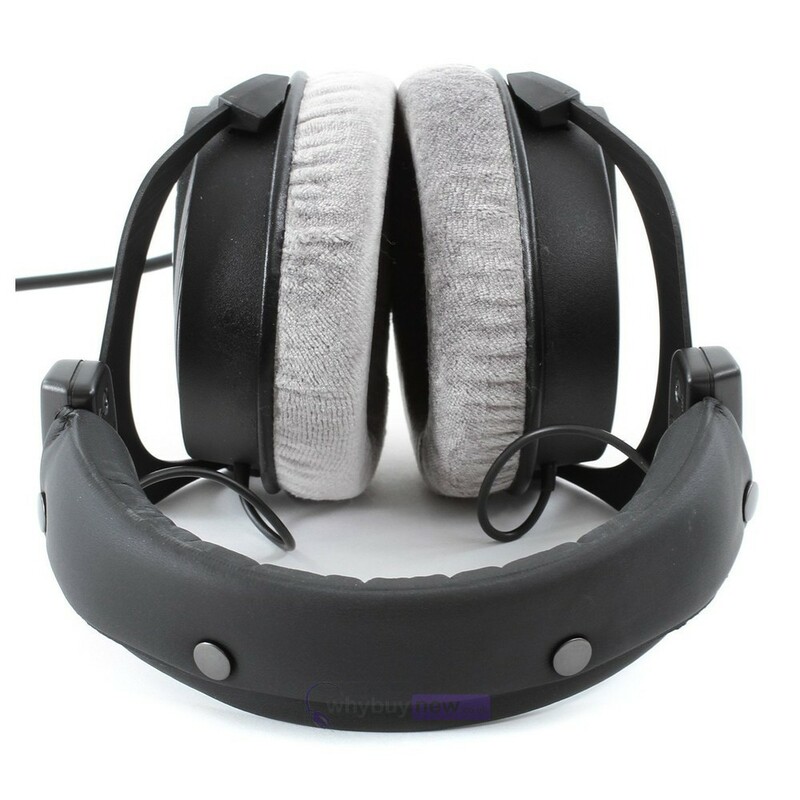 The circumaural headphones with their open-back design provide exceptional spaciousness and detailed tonal depth. Their mild bass and treble boost ensures a pleasant sound. The bass is not overstated but rather precise and the treble boost is powerfully present without sounding sharp. As with all Beyerdynamic professional studio headphones, the DT 990 PRO headphones are handcrafted in Germany. The materials and component parts used are made by hand and can be replaced if necessary. 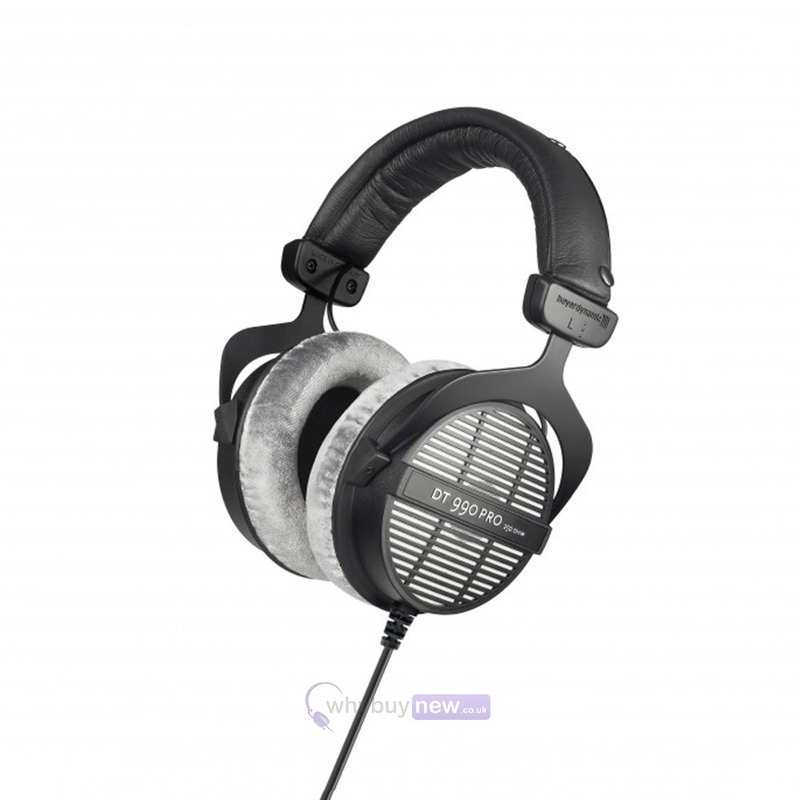 Here we have the Beyerdynamic DT 990 Pro Studio Headphones (250 ohms) in brand new condition and in B-Stock. The B-Stock versions would have been on display at a training evening or trade exhibition only and will come reboxed 'as new' with all accessories and a 1-year warranty.